(TORONTO) – With a choice of 4-cyl or V6 and FWD or AWD, the versatility of an SUV and the comfort and drivability of a passenger car, the 2010 Toyota Venza is fresh yet sophisticated in design – leaving it in a class by itself. The latest Venza starts with an MSRP under $30,000 and includes new standard convenient and fun features. 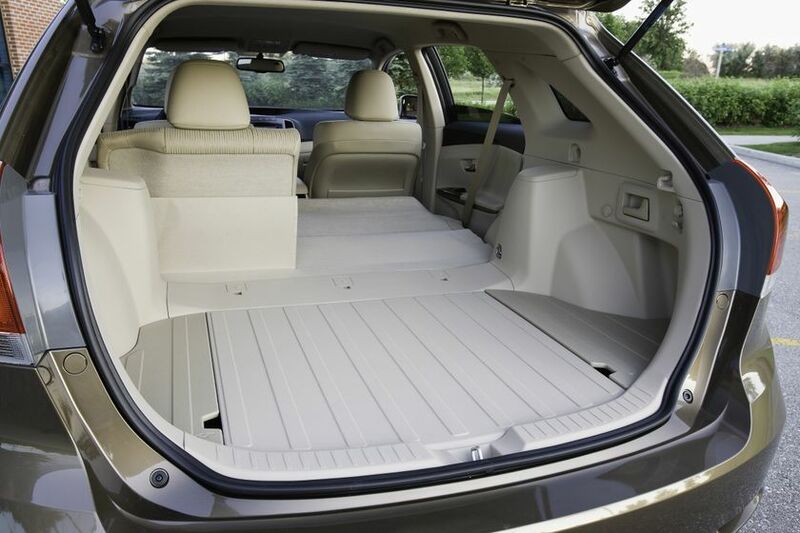 All 2010 Toyota Venza models can accommodate up to five passengers or more than 70 cubic feet of cargo, making it easy for Canadians to incorporate a Venza into their busy, ever-changing lifestyles. For maximum fuel efficiency with plenty of power, the Toyota Venza’s 2.7L 4-cylinder delivers 182 peak horsepower and up to 182 lb-ft of torque. Front wheel drive models deliver impressive fuel efficiency of 8.5L / 100 KM (combined city/highway), while those seeking the added confidence of all-wheel-drive also enjoy impressive fuel efficiency – just 8.8L / 100 KM. Either way, the 4-cylinder Venza rides on 19” all-season radials and sports a 1,134 KG (2,500 LB) towing rating. Looking for even more power and performance? The 2010 Toyota Venza is also offered in V6-equipped models that generate 268 peak horsepower, up to 246 lb-ft of torque, and a 1,587 KG (3,500 LB) towing rating, delivering fuel efficiency of 9.5L / 100 KM combined for front-wheel-drive V6 models, and 9.9L / 100 KM combined for all-wheel-drive V6 models. 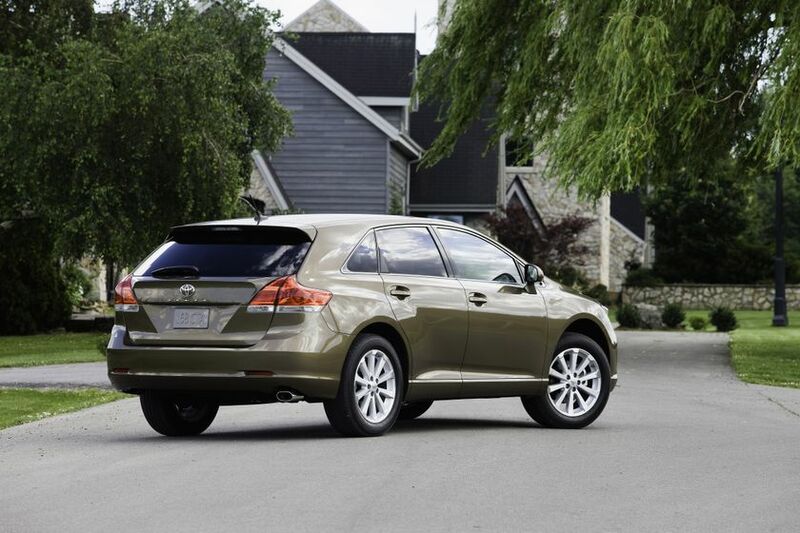 V6 Venza models express their added performance by riding on 20” all-season radials and sporting dual exhaust pipes. Regardless of engine size, the Toyota Venza is rated as a Tier 2 Bin 5 vehicle for emissions performance thanks to numerous Toyota engine management technologies, such as Dual Variable Valve Timing with Intelligence and Sequential Multiport Electronic Fuel Injection. A six-speed automatic super electronically controlled transmission with overdrive, sequential shift mode, a gate-type shifter, lock-up torque converter and transmission cooler is standard on all models, delivering smooth shifts, plenty of passing power, and better fuel efficiency. All-wheel-drive models deliver the additional confidence of power to all four corners, managed by Toyota’s Active Torque Control System. 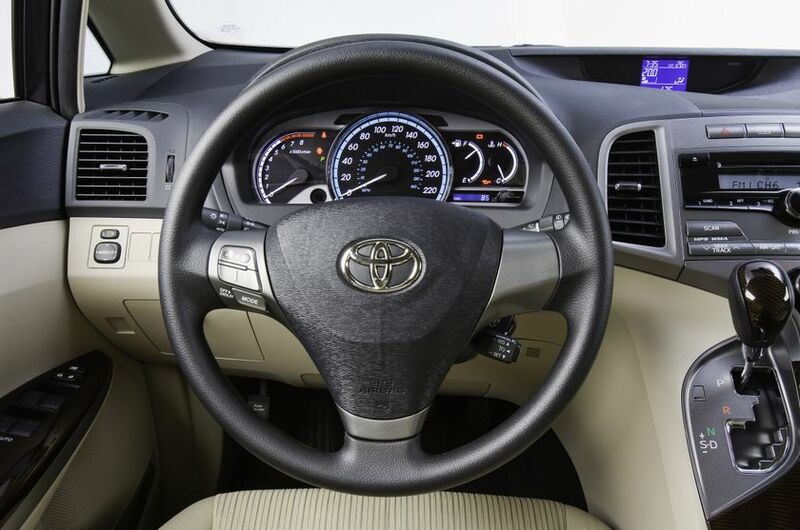 Any 2010 Toyota Venza model may be ordered with a Leather Package, which provides leather seat surfaces and heated front seats with two temperature settings. Most models may be ordered with other packages as well, with contents tailored to the specific model as outlined below. The 4-cylinder Toyota Venza AWD may be ordered with a Premium Package. This adds a four-way power adjustable front passenger seat, leather seat surfaces, heated front seats, a power rear door with jam protection, an upgraded multi-information display with Toyota customizable features, a back-up camera, a panoramic glass roof, and a sophisticated interior featuring satin mahogany woodgrain-style interior trim and a leather-wrapped steering wheel and shift knob. 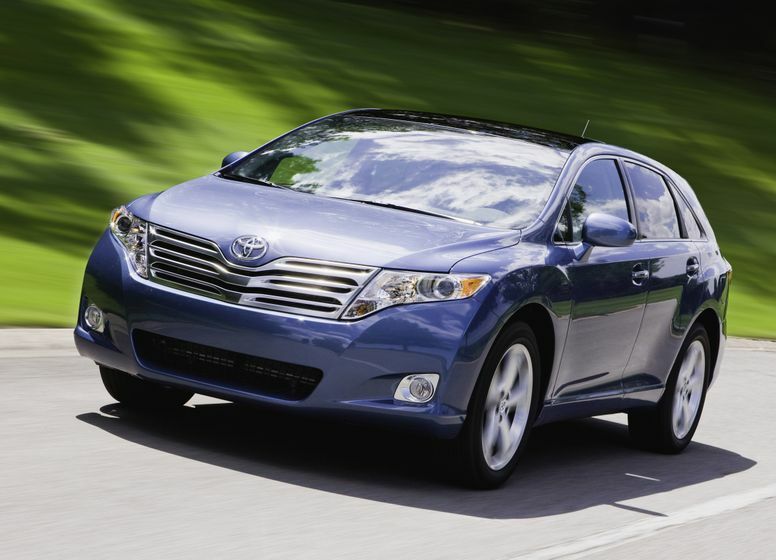 A Premium Package is available for the 6-cylinder, front-wheel-drive Toyota Venza V6. This adds a power rear door with jam protection, an upgraded multi-information display with Toyota customizable features, a back-up camera, a panoramic glass roof, and an anti-theft system. The Premium Package adds a power rear door with jam protection, an upgraded multi-information display with Toyota customizable features, a back-up camera, a panoramic glass roof, and an anti-theft system. The Touring Package features all items in the Premium Package, plus several comfort and convenience upgrades. These include: four-way power adjustable front passenger’s seat; leather seat surfaces; heated front seats; the Toyota Smart Key system with front door handles that lock or unlock via touch sensors and push button start; chrome accented door handles; a sophisticated interior featuring satin mahogany woodgrain-stle interior trim, simulated leather door trim, and a leather-wrapped steering wheel and shift knob; Auto-levelling high-intensity discharge headlamps featuring Toyota’s automatic high beam system. The Navigation & JBL Package delivers the best of everything to the Venza owner. In addition to the full content of the Touring Package, this top-line package features: a JBL Synthesis audio system with four-disc CD changer and 13 speakers; a DVD based navigation system with integrated back-up camera; and XM Real Time Traffic capability. 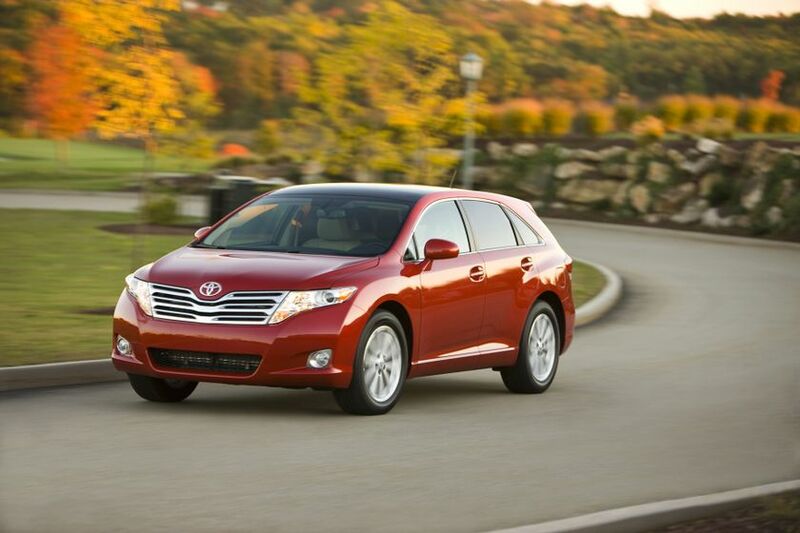 The 2010 Toyota Venza is now on sale at Toyota Dealers across Canada. 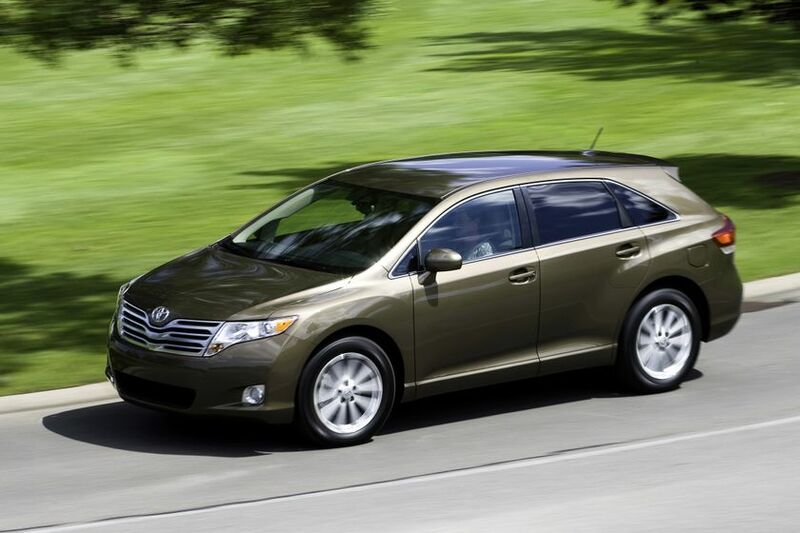 The 4-cylinder Toyota Venza carries a manufacturer’s suggested retail price starting at $29,310. 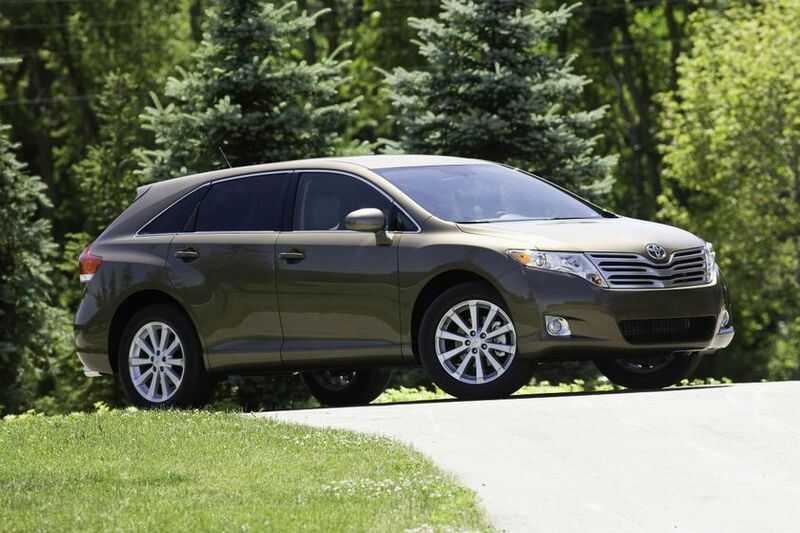 The 4-cylinder Toyota Venza AWD starts at a suggested price of $30,760. The Toyota Venza V6 starts at a suggested price of $30,800, while the Toyota Venza V6 AWD starts at a suggested price of $32,250.